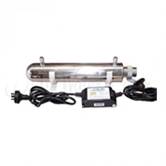 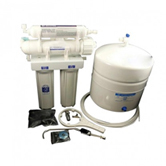 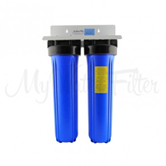 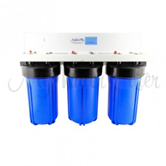 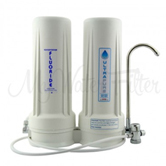 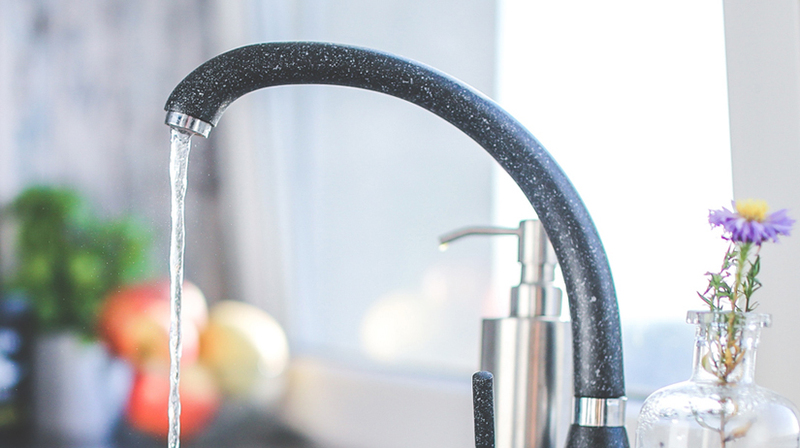 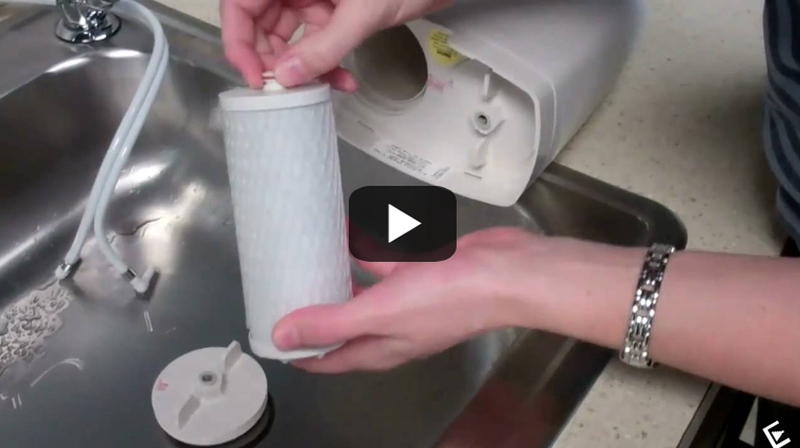 At My Water Filter, we guarantee to refund the full purchase price of your product if you are not completely satisfied with it, the quality, or even the way your new filter looks. 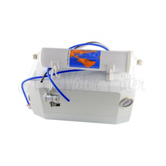 All we ask from you if you are not 100% happy is to Return the system to us within 30 days in a re-sellable condition (unused & free from damage). 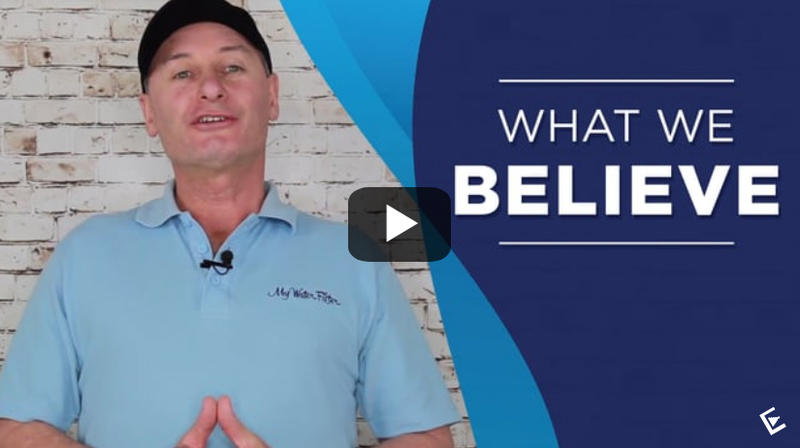 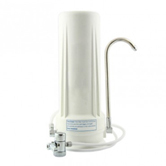 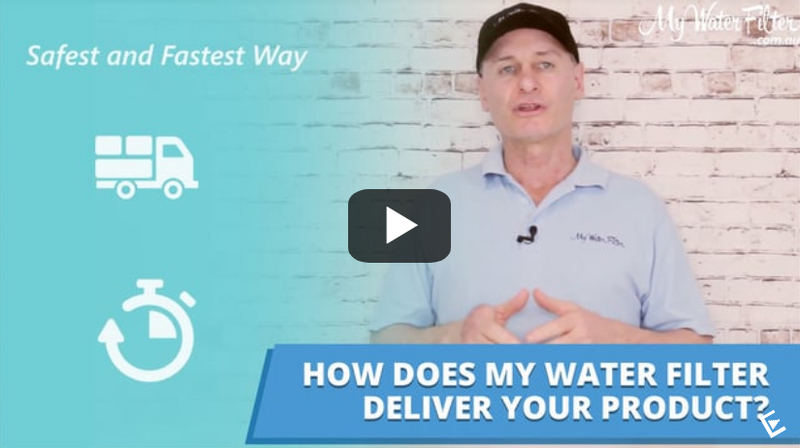 Please Note - In line with Australian health & safety guidelines unfortunately once water has passed through the water filter system, we can not give you a refund under our 30-day correct purchase guarantee. 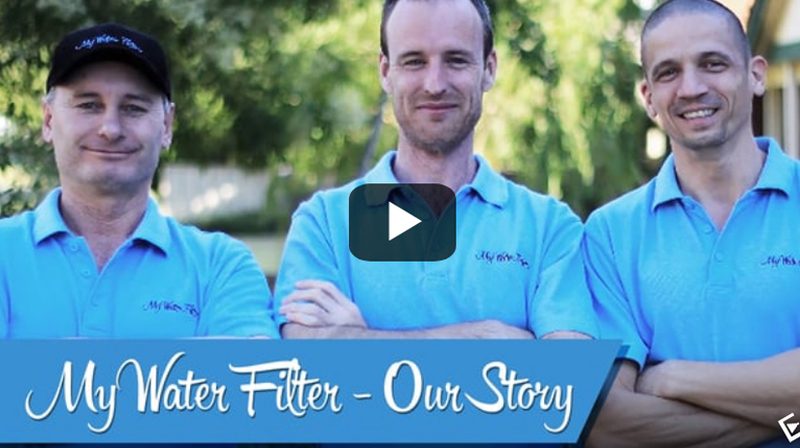 Every month we tally up all our purchases, competition entries, testimonials and reviews and give water on your behalf. 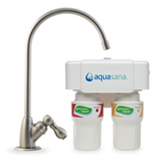 This happens through our Lifetime Partnership with the Global Giving Initiative, Buy1GIVE1 (or B1G1 as most people call it now).